I absolutely agree! Knowing history is important for a lot of reasons, not the least of which is to understand the context in which we live and how our lives fit into a larger narrative. When you think about it, our way of life is linked to the actions, good and bad, of those who came before us. History helps us to make sense of it all. Texas is indeed rich in history and blessed with historic sites throughout the state. These sites help preserve the fascinating history of the Lone Star State for our benefit and that of future generations. The Battleship Texas State Historic Site is one of my favorites. Battleship Texas, last of the world’s dreadnoughts, is permanently moored on Buffalo Bayou near the San Jacinto State Battleground Historic Site in La Porte. Battleship Texas was commissioned on March 12, 1914. Once the most powerful weapon in the world, it is the only surviving battleship to have served in both world wars. Before the second world war, USS Texas became flagship of the U.S. Atlantic Fleet. 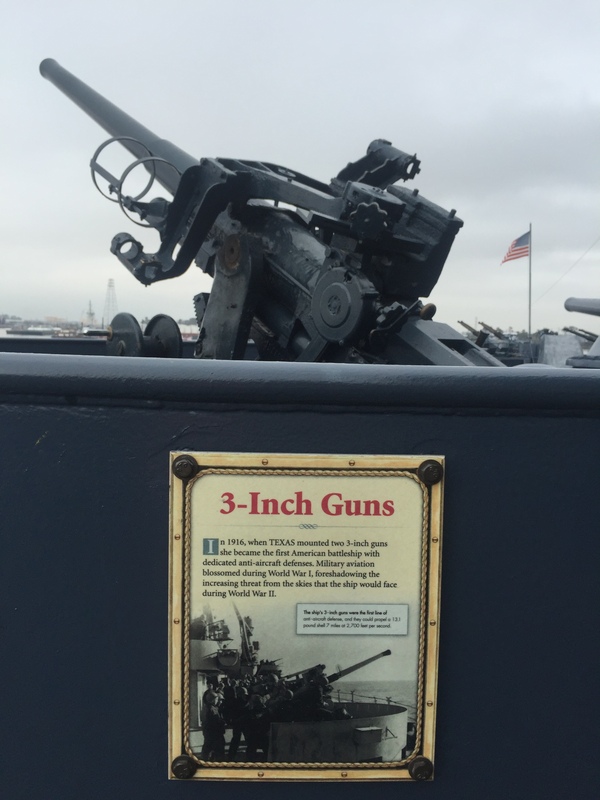 In World War 2, this big-gun battleship played a key role in bombing Nazi defenses in Normandy on D-Day. And, in all of her years of service through two world wars, the ship suffered only one combat fatality. After her service, Battleship Texas was scheduled to be used as a bombing target. However, thanks to efforts on the part of some history-minded Texans, the ship was saved. 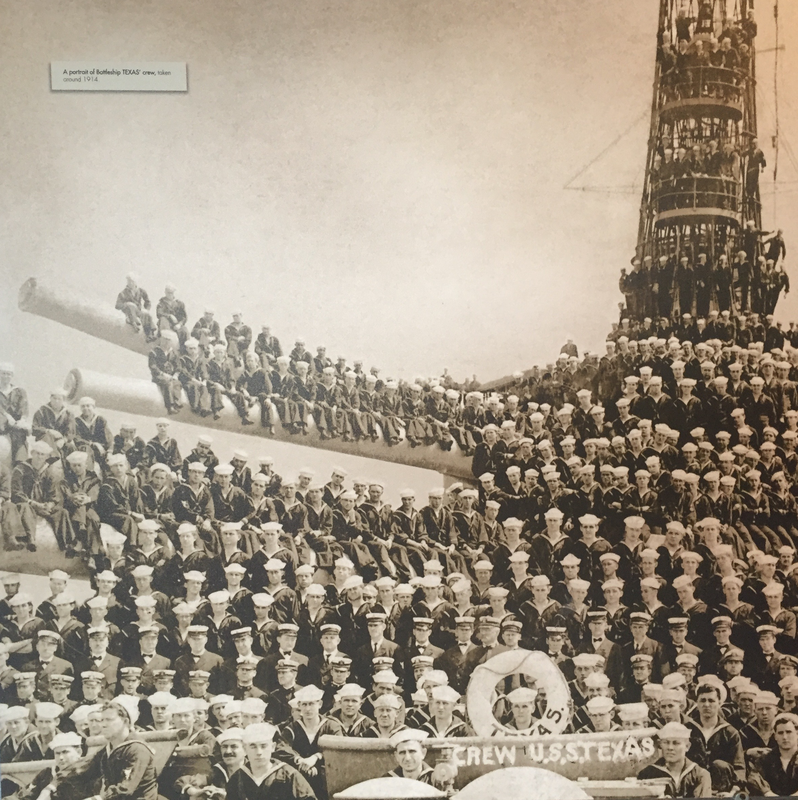 The Navy towed the USS Texas from Hawkins Point, Baltimore to its present location along Houston’s ship channel to become the nation’s first permanent memorial battleship. She was officially transferred to the state in ceremonies at San Jacinto Battleground on April 21, 1948. That date is important because in 1836, Texans won the battle for Texas independence on April 21 at the Battle of San Jacinto. Today, this historic site is maintained by the Texas Parks and Wildlife Department. The site is open seven days a week from 10:00 AM to 5:00 PM with the exception of Thanksgiving, Christmas Eve, and Christmas Day. 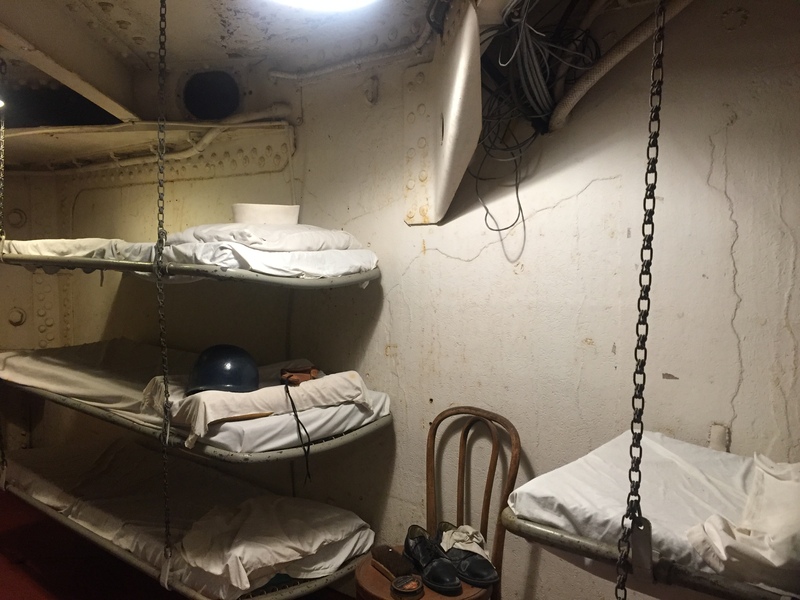 Park personnel and volunteers are onboard the ship and available to answer questions or to guide you through the upper and lower decks. Believe me when I tell you that this is one fascinating tour. 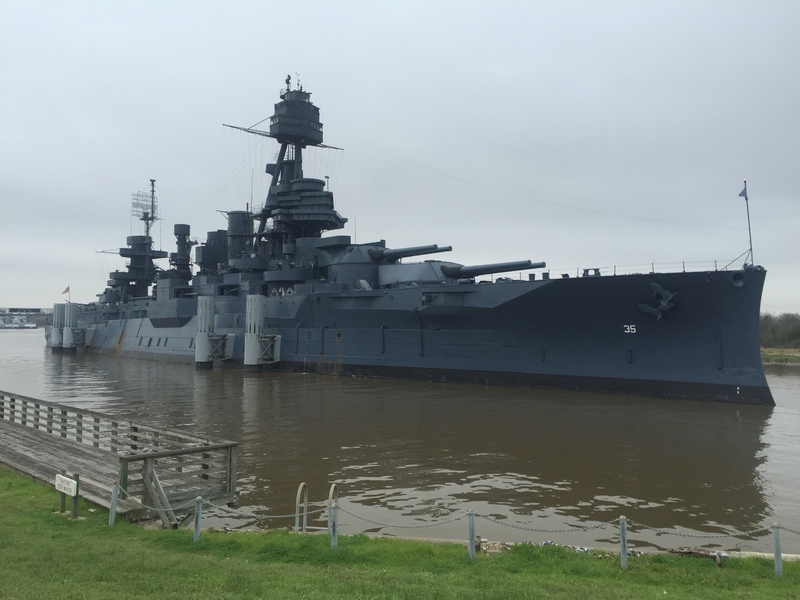 As you consider interesting things to do in the Lone Star State, make it a point to included a visit to Battleship Texas State Historic Site. You will definitely learn some new and interesting things. And you will walk away with a greater appreciation for those who served aboard this mighty ship that played a key role in helping to preserve our democratic way of life. 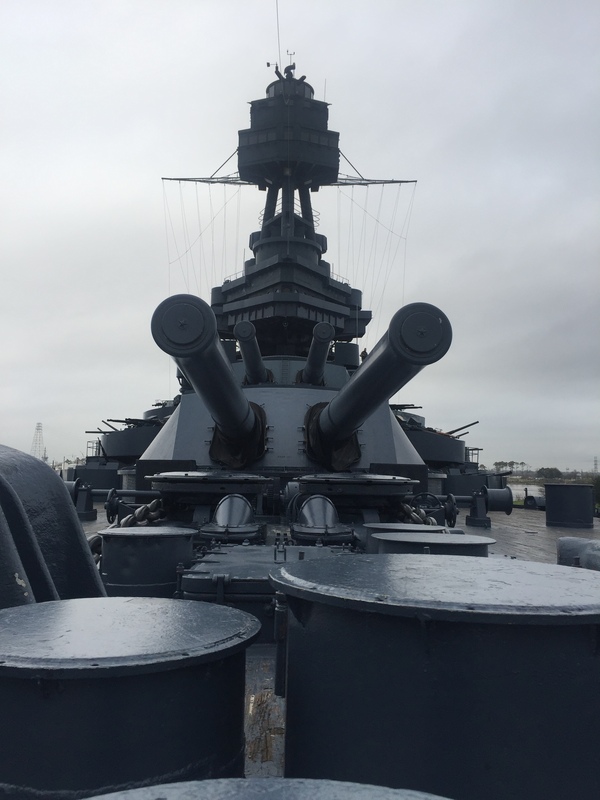 This entry was posted in Texas History and tagged Battleship, Battleship Texas State Historic Site, Dreadnought, USS Texas. Bookmark the permalink. Been there and took the tour, but somehow I missed the fact that this grand ship was the last of its kind and served in both World Wars. Thanks for enhancing my understanding of what I’d toured. Thanks. We are fortunate to have a place where we and our kids can stroll through history. So glad this great battleship was saved for future generations to visit and learn about our history.